Eugène Oudiné’s 1848 statue of Bertrada is one of my favorite artistic interpretations of this Frankish queen. Not for its historical accuracy. Other than the nickname “Bertha Broadfoot,” we have no clue for what she looked like, and the costume is not eighth century. The reason I like it is for what she is holding in her left hand, the figure of a man on a throne. 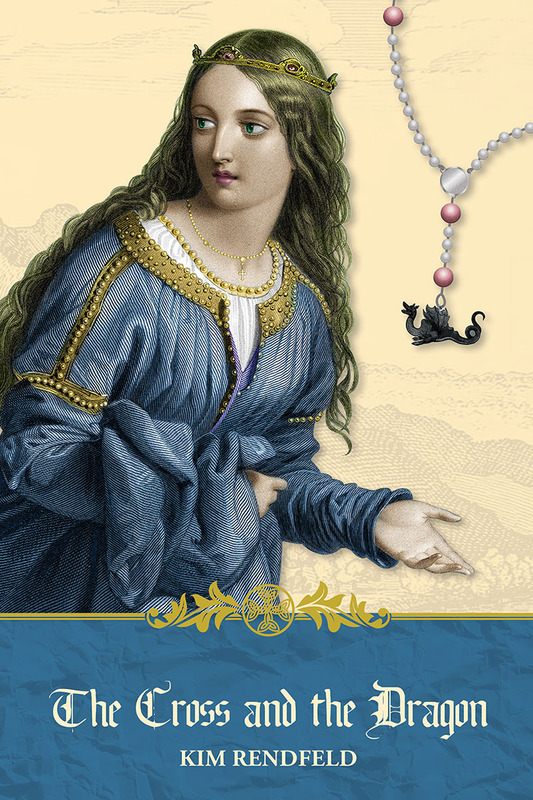 Whether he is her husband, Pepin the Short, or her son Charles the Great, it is fitting for her. Although being able to bear a son preserved her marriage to then Mayor of the Palace Pepin, she did more than baby making. She was Pepin’s true partner when he assumed the title of king in 750 and played that role until he died in 768, dividing his kingdom between his two surviving sons. Pepin, in turn, had been a steadfast husband. His only children were born within his marriage. As queen mother, Bertrada had a new challenge: prevent the tensions between her sons, ages 17 and 20, from turning into civil war. Read more on Unusual Historicals about how Bertrada was a female pioneer. Eugène Oudiné’s Bertha Broadfoot in Luxembourg Garden, Paris, was created in 1848, more than 1,000 years after its namesake’s death, yet the statue holding a miniature man on a throne captures the essence of her personality, a strong woman who supported her upstart husband as he seized the crown. The statue also depicts the role of Carolingian queens in eighth and ninth century Francia. A ninth-century treatise said the queen’s role was to free the king from household affairs and let him focus on matter in his realm, but when the personal and political are intertwined, that role is far more important and complex than it seems. 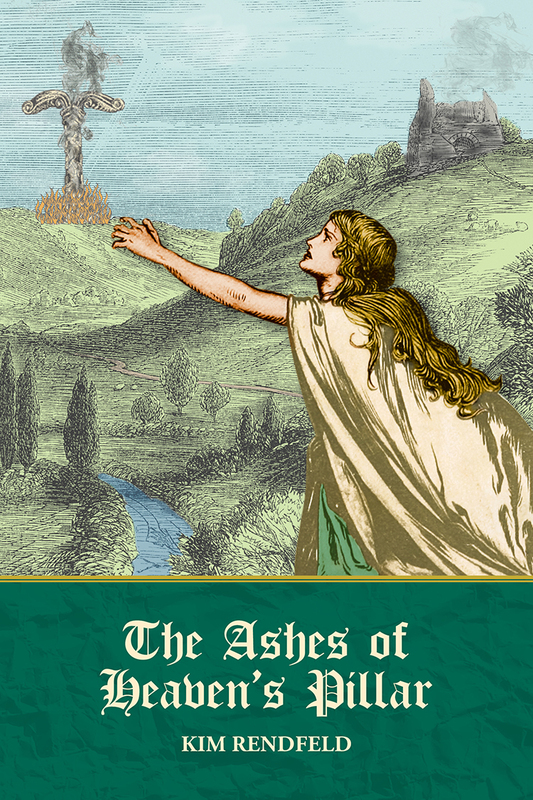 Please visit Oh for the Hook of Book for my guest post about the role of Carolingian queens and why Women’s History Month is important. And while you’re there, check out host Erin Al-Mehairi’s review of The Cross and the Dragon and our in-depth conversation. As we in the U.S. debate what marriage is in the 21st century, a historical perspective might help. For example, take eighth-century Francia, the setting for my forthcoming novel, The Cross and the Dragon. Children could be betrothed by their parents. Hruodtrude, the eldest daughter of King Charles (Charlemagne), was 6 years old when she was engaged to Byzantine Emperor Constantine, also a child whose mother, Empress Irene, ruled as regent. Charlemagne or Irene later broke off the betrothal, to the groom’s great disappointment, and Irene ordered her teenage son to marry someone else. Girls as young as 12 could be married. Charles’s third wife, Hildegard, was about 13. Church law required girls age 15 or 16 to consent to marriage and could annul marriages in which the bride had not consented. But the brides still belonged to their families. In an age that did not recognize child abuse, consent could be beaten or starved out of the bride. Wife beating was a right, not a crime. Marriage was mainly a civil affair–among aristocrats, a way to build alliances, too important to trust to the teenagers about to be married. There were couples who were fond of each other, but love was not the primary reason to marry. The first phase of marriage, betrothal, was legally binding. If the groom or the bride’s family failed to deliver, the wronged party could seek vengeance, a retribution that makes today’s ugly, dragged out divorces seem tame. Marriage was not a sacrament at the time, and the presence of a priest was not required. Yet in an age that believed in divine intervention, couples would often say their vows in front of a priest, who would bless the marriage. This second phase was the nuptials. The Church saw itself as the protector of marriage. It insisted the marriage be public. It also forbade consanguinity, the union of close relatives, even spiritual ones. It allowed divorce only if the husband was impotent or the wife was unchaste. That’s not to say people didn’t try to break up, especially if the wife wasn’t conceiving. It took Charles’s parents, Pepin and Bertrada, three years to conceive, and sometime during their marriage, Pepin tried to divorce Bertrada but failed. Yet after that, Pepin was a steadfast husband and made her a powerful queen. A strongly worded letter from Pope Stephen III in 770 reveals attitudes toward marriage. Here, he urges Frankish King Charles and his brother, King Carloman, not to marry a Lombard princess, the daughter of his enemy. “Moreover, most gentle and most gracious God-instituted kings, you are already, by His will and decision and by your father’s order, joined in lawful marriage, having accepted as illustrious and most noble kings, wives of great beauty from the same land as yourselves, that is to say from the most noble people of the Franks itself. 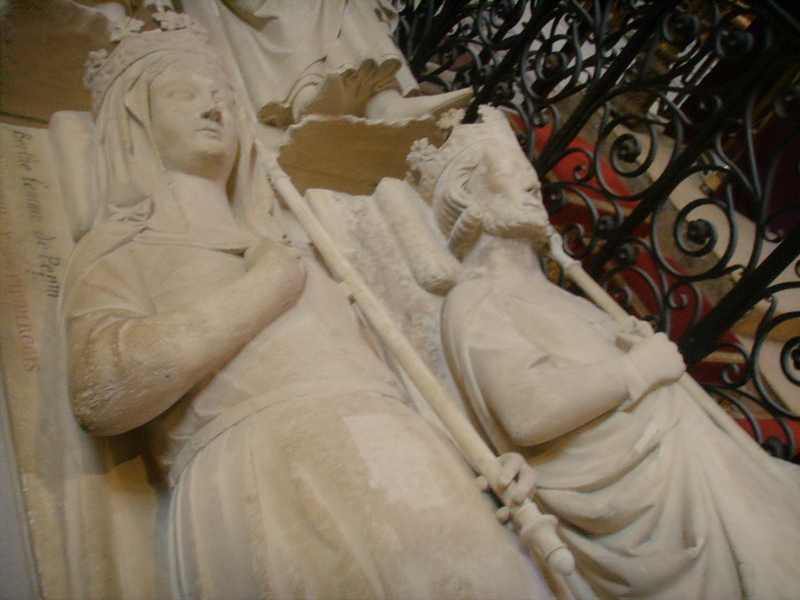 Till death did they part: Thirteenth-century effigies depict Charlemagne’s parents, Bertrada and Pepin. From Wikimedia Commons, used under the terms of the GNU Free Documentation License, photo by Sailko. Pepin, the kings’ late father, died in 768, when Charles was 20 and Carloman was 17. Both likely were teenagers when they got married. As a novelist, I don’t judge the marriage traditions of another society. My responsibility is to accurately depict my characters’ reality and their reactions to it. But examining customs in another time teaches us that the definition of marriage–who is eligible, who gets to decide, why one gets married–has indeed changed.